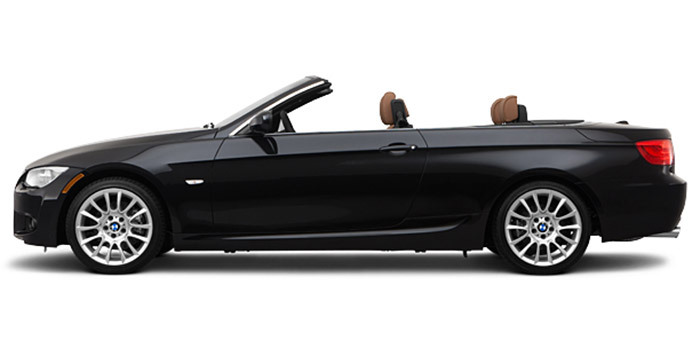 A sporty 2-door coupe combined with the superb handling of BMW engineering. Enjoy your drive with the hard top up for quiet refinement or drop the top and feel the Colorado sun on your face and wind in your hair. This one is definitely a luxury car rental that you'll love to cruise the road in.